The term minor child might seem like it would have an obvious definition, but in Arizona it can have two different meanings depending on the context in which it is being used. A child is considered a minor child for purposes of legal decision making authority, child custody and parenting time as long as they are under 18 years of age. 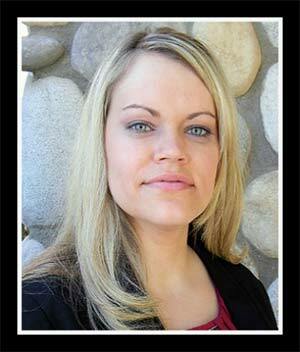 However, things get a little more involved when determining if a child is a minor child for purposes of child support payments. In Arizona, a child remains a minor child for purposes of child support until they turn 18 or until they graduate from high school, which happens later. So if your child turns 18 and is still attending high school, they are considered a minor child. The child support obligation and the child’s status as a minor child will end at the age of 19 regardless of whether the child is still enrolled in high school, unless the Court determines the child has special needs that require child support to continue past the age majority. If you are unsure if your child should be considered a minor child or have any other questions, do not hesitate to contact us. 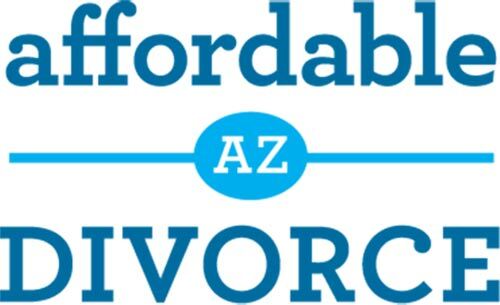 We are here to help guide you through each step of your affordable Arizona divorce. 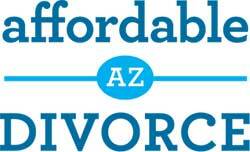 How does the Court define community property and debt?Can I request counseling before divorce?